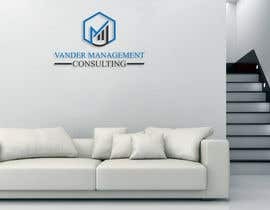 Ultimately Vander Management Consulting utilises Organisational Development and Change Management practices to identify business risks, develop strategic plans and to create a culture designed to build and sustain ongoing business success. 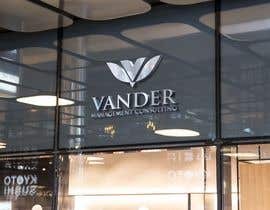 The management team at Vander Management Consulting are passionate about developing the capabilities of executives, managers and organisation employees in order to ensure companies are able to become dynamic, resilient and pro-active problem solvers. 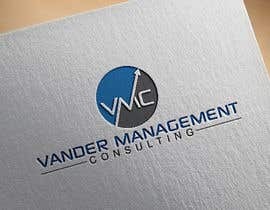 We have a current logo, but are looking for something with a bit more oomph to it. The current logo is uploaded with this submission. 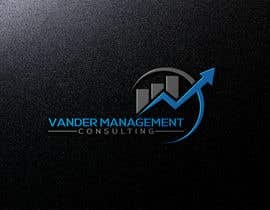 Ideally we are looking for a logo, business card, stationary design, as well as images appropriate for social media and website layout. 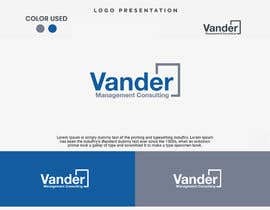 The design should include a logo that can be used alone or with other branding aspects, a background image pattern that can be used to overlay on other images or marketing material, and would work equally as well overlain on both images or solid colour backgrounds. Essentially an image pattern that can be used to tie in all of the marketing materials etc. It would not have to be one that covers the background completely, instead being restricted to diagonal or offset on the corner, the top or the bottom or something like that. 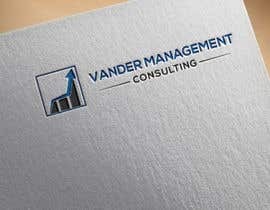 For the business cards we are keen to use frosted plastic cards, which will ideally have the logo, the image pattern in the background and then transparent white space over at minimum 1/3 of the design to take advantage of the frosted plastic effects of the card. The card should be able to be editable so that as new consultants come on board, we can create new cards for them. but times is over . PRESENTATION IN GOLD, #863 THANKS YOU!! HI SIR, PLEASE CHECK AND RATE MY ENTRY #853 #854 100% ORIGINAL, I HOPE YOU LIKE IT! check my entry #591 i hope like it. Dear sir, please check my entry #579, #269 . Dear sir, please check my entry #269 . Mam Please check my entry #571, 570 thank you. #541 #536 If you need any changes or modification than please let me know.